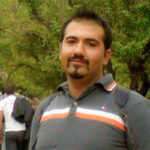 HRANA News Agency – Soheil Arabi, prisoner of conscience, have been transferred to Fashafoie Prison from Evin Prison. He was also beaten on January 31, 2018. Beating Mr. Arabi has caused bruise on his body. 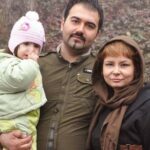 HRANA News Agency – Soheil Arabi, prisoner of conscience who is serving the fourth year of his sentence in Evin prison, was transferred to ward 2-A in Evin prison at the same time as his wife was arrested. During his presence in the IRGC ward, this prisoner has been beaten continuously and has been suffering from chronic headaches, particularly as a result of blows by the interrogation team, which has caused him more vision problems in the past few days. 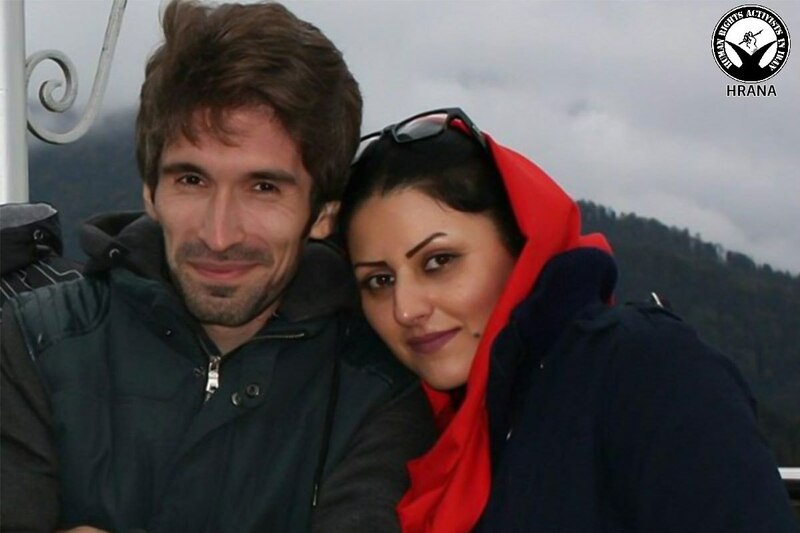 HRANA News Agency – The prisoners of conscience in ward seven of Evin prison have struck to protest against the lack of medical attention for sick prisoners in this ward and signed a letter demanding the dismissal of the head of the infirmary of this ward. 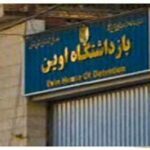 Among the ill prisoners in this ward, Mehdi and Hossein Rajabian, and Sohail Arabi have been deprived of medical treatment and being sent to a hospital. HRANA News Agency – Soheil Arabi’s case has been sent to equivalent court branch to be tried on September 1. 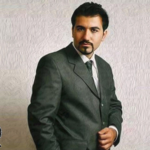 HRANA News Agency –Soheil Arabi was transferred to ward 2-A of IRGC and was threatened regarding the news of his condition being published in the media. 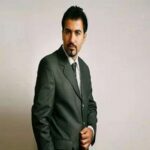 HRANA New Agency – The prosecutor refuses to send Soheil Arabi’s case for a review based on Article 18. He still remains at risk of execution for alleged insulting the Prophet Mohammad in Facebook.